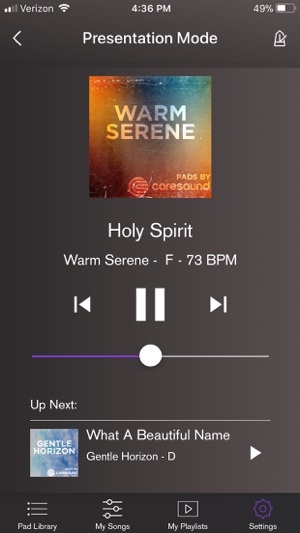 Transform your worship service’s atmosphere in seconds with the PADS LIVE app by Coresound! Most worship leaders struggle with making their team sound “full”. That’s why Coresound makes top-quality pads that help you sound full and polished, create smooth transitions, kill awkward dead-space, give you confidence, and free you to focus on worship. Simply pick a pad, select the key of your song, press Play, and the pad will add a perfect layer of ambience & atmosphere underneath your worship team, no matter if you lead with a single instrument or have a full band. Pads make a huge difference in every scenario! 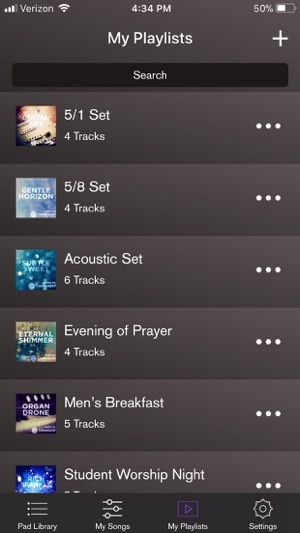 And now it’s easier than ever to add pads to your worship service with the PADS LIVE app. 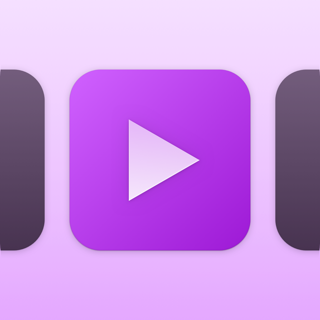 In less than 60 seconds, you can add the perfect pad to any song or worship service moment! 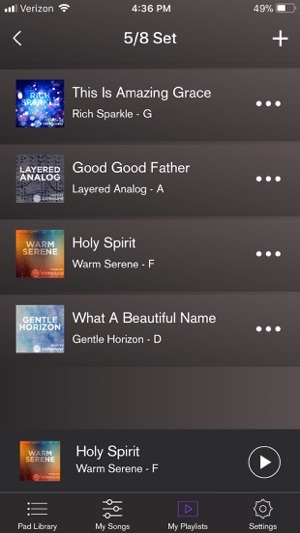 Create & SavePlaylists: Build your entire Sunday setlist within PADS LIVE so that your worship service flows smoothly from one element to the next. All you need to do is tap a single button to change to the next song. Your previous pad will gently fade out as the new pad gently fades in. It’s that simple! 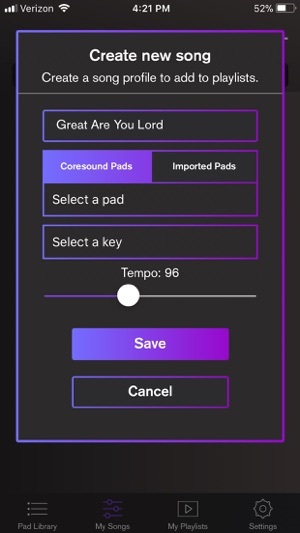 Import Pads: If you have pads or audio files from other pad creators, you can easily import them into PADS LIVE by unlocking the import feature (one-time in-app purchase applies)! Free Sample Pack: PADS LIVE comes pre-loaded with all of our high-quality pads available for FREE in the key of D. You can create songs and playlists and use every app function that’s available for FREE! If you need other keys, you can easily purchase & download pads within the app. This app exists to help you as a worship leader be able to focus on the most important thing - leading worship - and to create a high-quality atmosphere for you as easily as possible. If there are any features you want to see added to PADS LIVE, don’t hesitate to contact us and let us know. Join the thousands of worship leaders who use Coresound Pads to transform their worship atmosphere. Download pads today and transform your worship service's atmosphere by Sunday! We’re regularly making changes and improvements to Pads Live to make it better and more reliable for you. Love the app? Rate us! Your feedback keeps Coresound running. Have a question? Tap Contact Us in the app or visit coresoundpads.com. As a worship leader, this is a great tool to simplify using pads in any live environment. At church I use many of the Coresound pad sounds through Ableton (bc midi) but when on the go, at home, and for smaller rehearsals this is perfect for us. The metronome is a nice feature as well although I wish it had the ability to add subdivisions and accents based on the time signature (but no complaints here). Having the ability to create a bank of songs using any of the pads and make them into a playlist saves a lot of time. Looking forward to the continued development of this app! Works good but still needs a lot of work. (1) Support for pad albums. Currently, if you import a pad in more than one key, they'll be treated as separate pads. It would be nice if they were bundled together just like the official CoreSound pads. Thank CoreSound for making what can be an amazing app. Looking forward to future update. Awesome to start, set to grow! 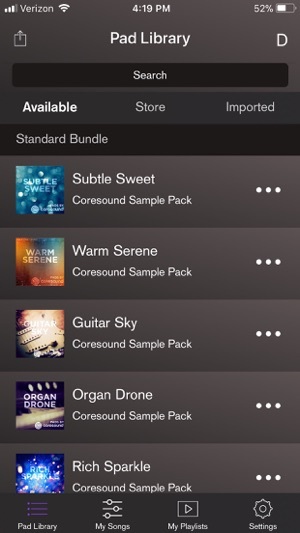 Mike and the Coresound team are awesome! This app is already what I’ve needed for the past couple years, and their products are top notch. There is a bunch more to be added, and I know that you won’t be disappointed in the upcoming features. In a world where you get what you pay for, this is and will be worth what you invest into it!